I have taken this as a direct copy from Terry Partridges TGProjects blog - although I am sure he wont mind! 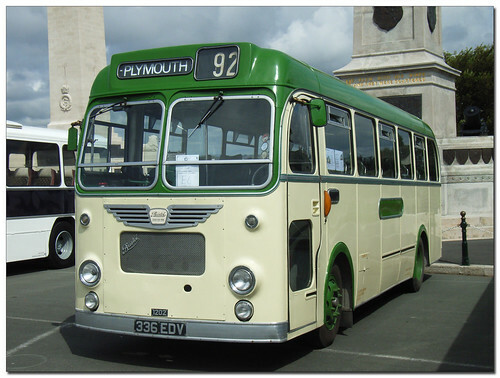 Some 20 vintage buses ranging from a traditional pre-war single decker to a 1980s minibus will operate services on routes radiating from the Bus Station to coastal villages on both sides of the Kingsbridge Estuary (Bantham, Thurlestone, Hope, South Pool, East Portlemouth and Salcombe) and to Slapton, Beesands, Loddiswell and East Allington. Travel on the old buses will be free. Click HERE to go to Terry's page with all the details and the list of buses planned to be used.